Apple Cider Vinegar … Whats all the fuss about? Apple Cider Vinegar is an amazing health tonic. But firstly what is Apple Cider Vinegar (ACV) and why should we drink it? Organic raw ACV is made by fermenting organic apples. The “mother” is the key to this fermentation process… a strand of proteins enzymes and bacteria ferments these beautiful apples into the mighty ACV. Fermented foods such as ACV, Kefir, Kombucha, Sauerkraut, Kimchi and Yogurt (using raw milk) are super foods for providing good bacteria into our bodies. Considering our cells are outnumbered 10 to 1 by bacteria, fermented foods are often the key element missing in so many modern day diets and thus the key to excellent health. By consuming fermented products such as ACV your replenishing the good bacteria that are 80% of our immunity, the key to optimal digestion and are responsible hundreds of metabolic processes in our bodies. 10 Reasons to start drinking Apple Cider Vinegar today. 2. Aids digestion. Apple cider vinegar contains pectin which soothes intestinal spasms and lowers LDL cholesterol. 4. Enhances mood and increases energy. APC is alkaline forming, keeping our blood to optimal alkaline pH = optimal energy. 5. Improves intestinal flora. These include acetic acid and malic acid, which have antibacterial, antimicrobial and anti-fungal properties and can help control the spread of the candida fungus in your intestines, a common debhilitating problem with many people’s high sugar diets. 6. Aids joint mobility – add 2 cups to a warm bath, ACV draws out toxins from our body that cause inflammation through our skin – drink plenty water before and after bath. 7. 1 cup apple cider vinegar in 3 pints water disinfects the home. 8. Deodorant – apple cider vinegar applied to armpits is a great natural deodorant. 9. Reduces tendinitis, gout and arthritis. 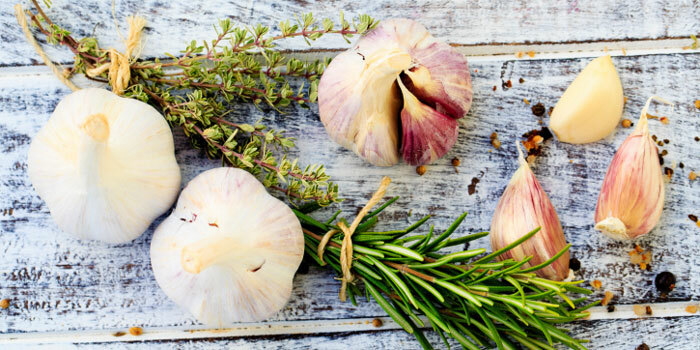 The anti-inflammatory properties of APC are amazing…. Add 1 cup to a bath and soak away your pain. Taking 1 – 3 teaspoons in glass of water internally is also an excellent anti inflammatory by reducing effects of leaky gut. 10. 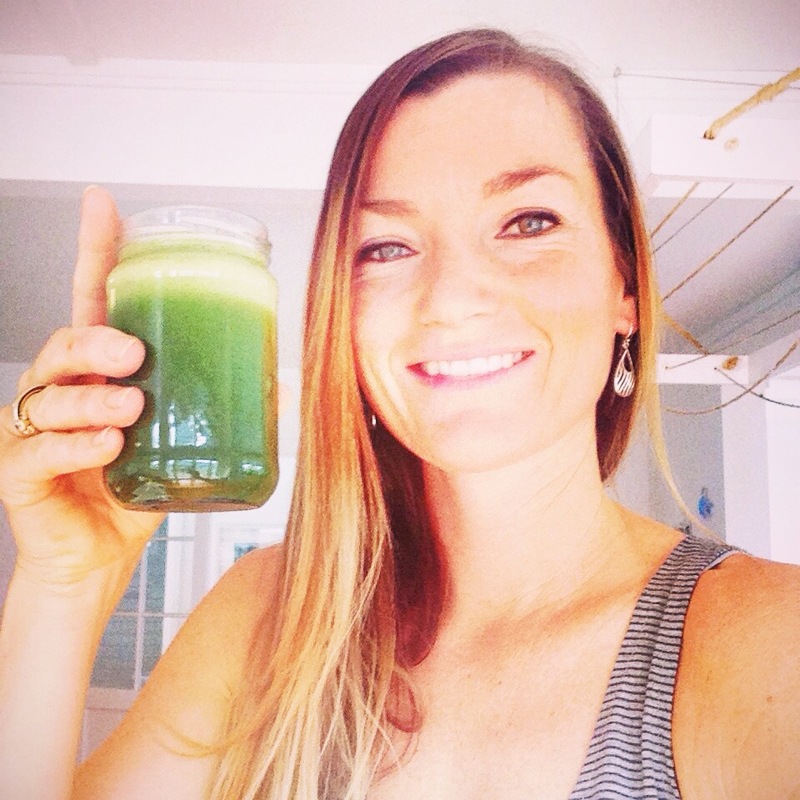 Detoxing – APC provides wonderful beneficial flora to our body. These amazing flora grab hold of and excrete toxins from our body allowing our body to work unburdened by chemicals. What type of Apple Cider Vinegar should I buy? 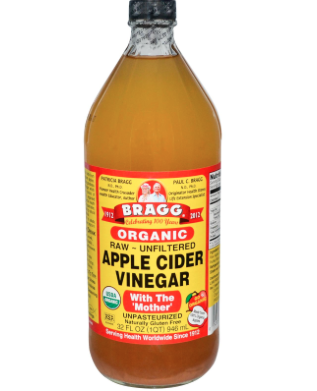 100% the best available brand of ACV on the market is Braggs, its organic, raw and full of the mother culture. Start with 1 teaspoon of ACV in a large glass of water first thing in the morning. This wakes your tummy up, tells it “It is time to start the day”, gets your stomach acid to the right acidity for absorption of nutrients and alkalises your blood. Slowly increase this over time to up to 3 teaspoons morning and evening (before dinner) in a glass of water. Start with 1 teaspoon APC first thing in the morning 20mins before eating, if you feel tired in the afternoons have the same recipe. This is an excellent blood alkaliser to eliminate tiredness and allows you to grab all the nutrients on offer when eating meals. As ACV is full of good flora, therefor you can sometimes initially get stomach pain after consuming. Don’t worry this is the good flora from the ACV killing the bad flora that have taken up residence in your gut. This die off of the bad flora perishing won’t last long, keep persevering for excellent health benefits.